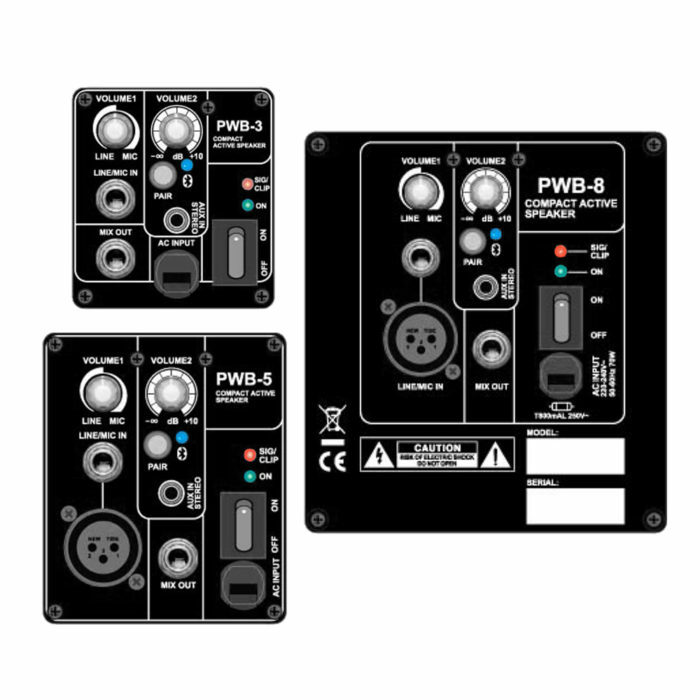 PWB Series is an active version of NWB Series including Bluetooth functionality. All speakers are compact and powerful for a large choice of applications. 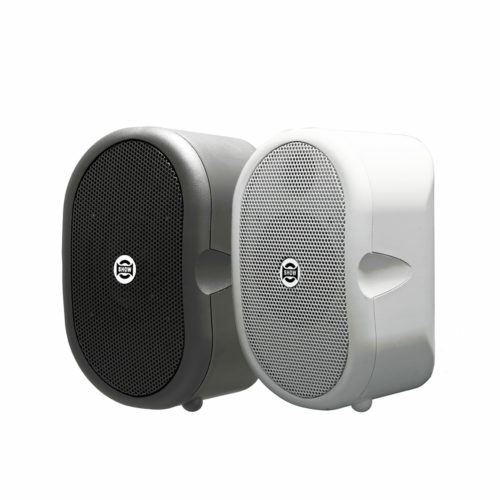 PWB Series is an active version of NWB Series including Bluetooth functionality. 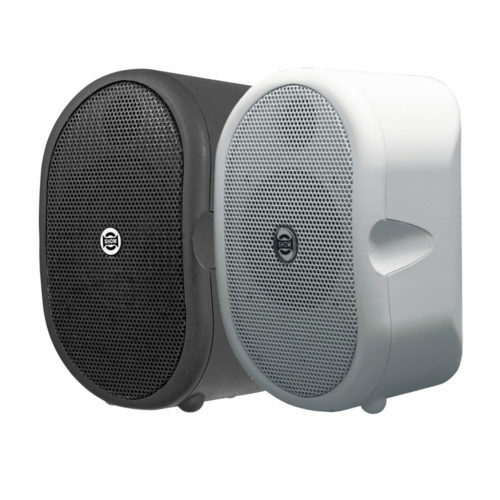 All speakers are compact, stylish and powerful for a large choice of applications. 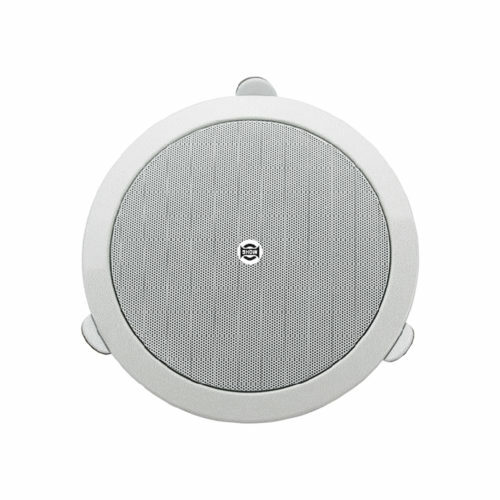 NWB Series offers 3 models equipped with 3.5”, 5” or 8” woofer plus 0.8” or 1” neodymium tweeter. 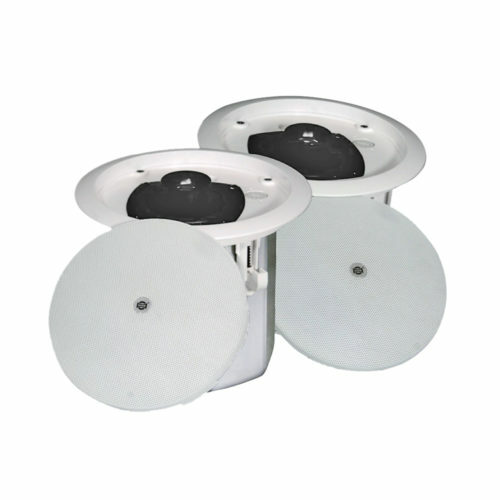 The peak power ranges from 80W to 120W. Of modern design the cabinet can be installed in various environments using brackets for stand, roof or wall mount installations. 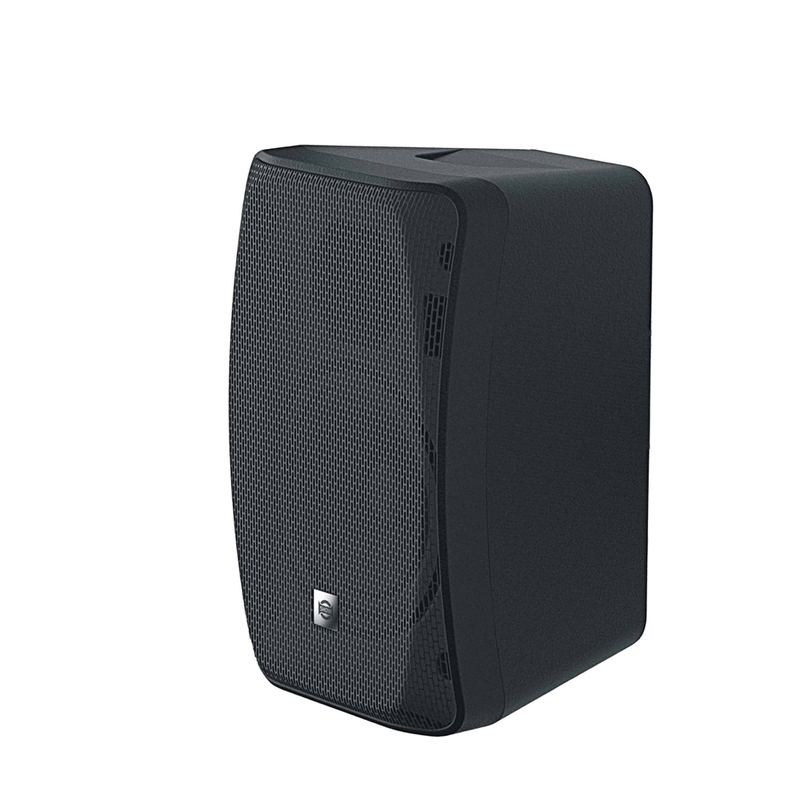 PWB models perfectly fit for bars, restaurants and AV business. 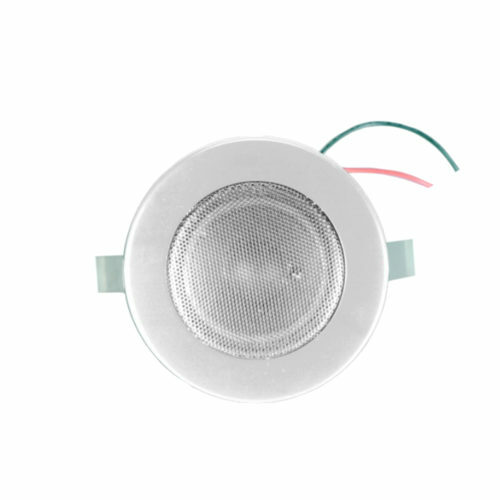 Protection Features Over-excursion, Thermal, Short Circuit, Digital Lim.